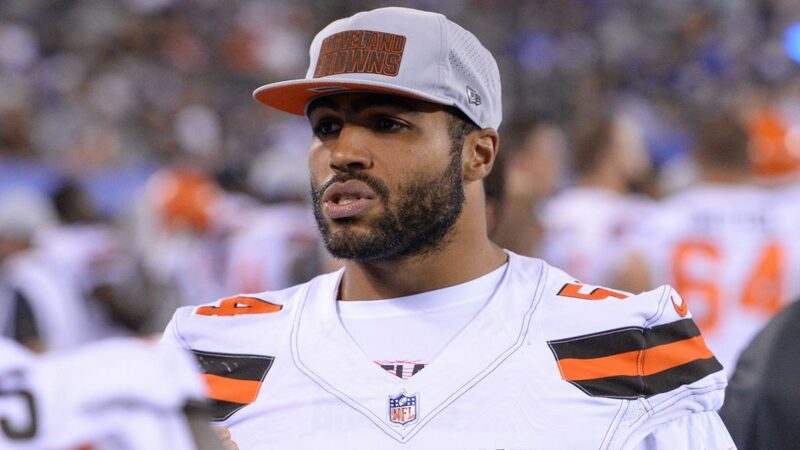 Browns LB Mychal Kendricks has been released after being charged earlier in the day Wednesday with insider trading. TMZ Sports has the lowdown. White collar crime doesn’t sit well with the Browns — the team just released linebacker Mychal Kendricks in the wake of his insider trading charges. Kendricks has admitted to breaking federal laws by trading perks for tips in a scheme to make an ill-gotten fortune. Officials say Kendricks turned $80k into roughly $1.2 million using private information that wasn’t available to the public. Kendricks issued a public apology for his role in the scheme — accepting blame and saying he’s ready to deal with the consequences. Those consequences could be steep — he’s facing serious prison time if convicted. And, since he’s already confessed, he’ll almost certainly be convicted. Clearly, the Browns want no part of his legal drama and decided to simply cut bait Wednesday. 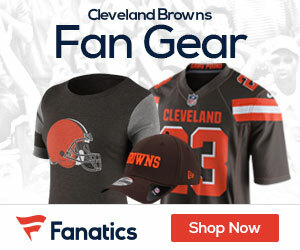 Kendricks was a member of the Philadelphia Eagles’ Super Bowl winning team last season, and was expected to be a big part of the Browns’ D in 2018. Kendricks has even been featured on HBO’s ‘Hard Knocks’ this season — and this should be a very interesting storyline … if they decide to make his new legal situation a part of the show.